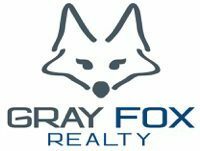 Yes Gray Fox will not only market your home but as a Full Service Brokerage, will be with you each step of the way all the way to the closing table. Thanks to technology and streamlined processes, we can offer this to our sellers for $995* and let you keep your the equity that you earned where it belongs, in YOUR pocket. INSERT A VIDEO RIGHT HERE ONCE WE GET THE VIDEO DONE. premium marketing with social media ads, single property website, mobile enhanced, virtual tour, etc. 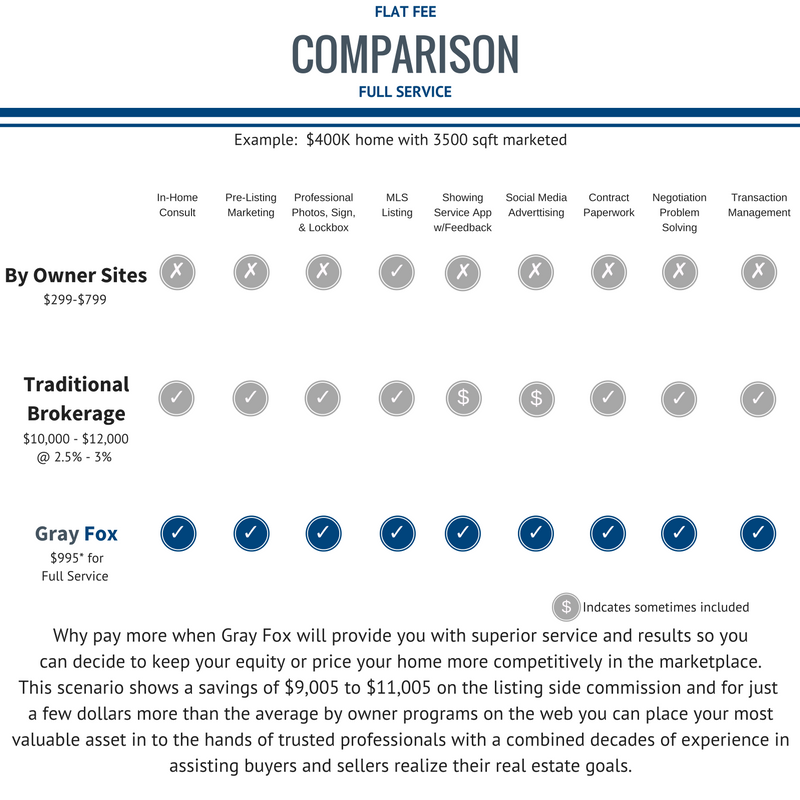 Gray Fox Realty is built to save you thousands of dollars in listing side commissions while offering superior service and results.